Please arrive at the car park 15 to 20 minutes prior to your check in at Manchester Airport. This is very important during peak times of the day. During check in, a member of staff will take details relevant to your booking and provide you with return information. Finally, your vehicle will be inspected and parked on the secure site. Transfers to the airport are under 5 minutes from outside the office. It is paramount customers ring after collecting luggage. Manchester Airport moves waiting vehicles for safety reasons. Avoid delays by calling the car park (on the details provided during check in) on your way to your collection point. Collection and drop off points are in departures. This car park holds the Park Mark, a national security award for car parks which is accredited by the police. They have extensive security measures such as 24 hour CCTV coverage, 3.5 metre security fencing, as well as office security 24 hours a day 7 days a week. They are open 24/7. 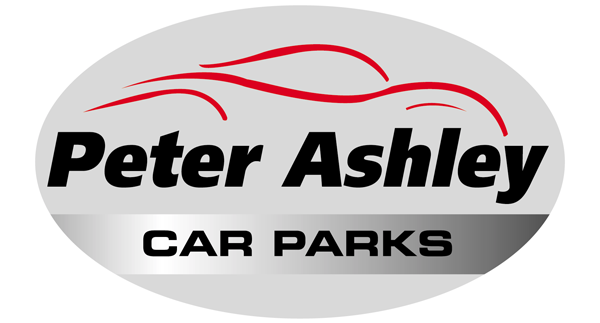 They are currently installing a live webcam service which will allow customers to look at the car park grounds during their time away. They are one of the most secure car parks in Manchester for the price.